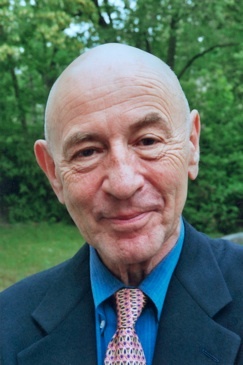 Between 1968 and 1974, Walter Mischel tested 550 pre-school kids on their ability to delay gratification — most famously to wait 15 minutes to get 2 marshmallows, instead of getting just one immediately. Those kids who were able to use strategies — like distraction — to help them wait out the 15 minutes tended to attain higher educational levels and better jobs later in life. 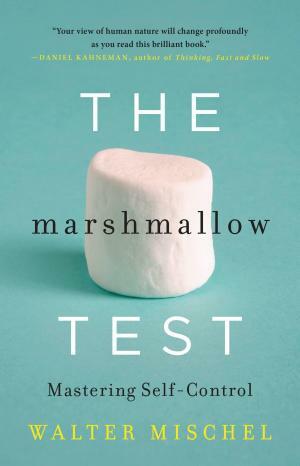 Those strategies to develop self-control — ones the researchers themselves explored in setting up their experiments to see what worked — are at the heart of Walter Mischel’s new book, The Marshmallow Test. Much of the media hype over The Marshmallow Test would lead you to believe that the findings say something about kids’ innate character. But that’s not really what the test — and the book — is about. It’s about how we all can learn ways to break unwanted habits, promote patience and perserverance, and delay rewards so that we can chart a better path toward accomplishing goals. And, as Mischel acknowledges in his book, delaying gratification or self-control aren’t always the best strategy — for example in letting our creativity have free range or responding to emergencies. But when we do need self-control, we should have the skills to use it. 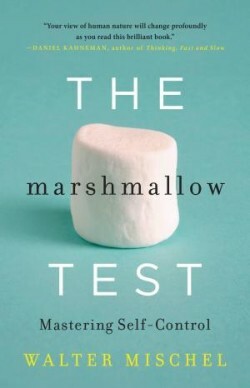 Mischel’s book The Marshmallow Test is part memoir, part science book and part self-help guide with tips for increasing your willpower. 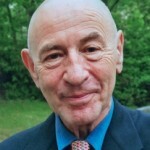 Walter Mischel is the Niven Professor of Humane Letters in the Department of Psychology at Columbia University and a member of the National Academy of Sciences and the American Academy of Arts and Sciences. The one thing liberal and conservative parents agree on is that kids these days are spoiled. But are they? Are millenials really “coddled,” “lazy,” and “entitled” in the workplace? Are kids really too smitten with self-esteem? Does imposing negative “consequences” and “failure” really prepare kids to succeed in life? 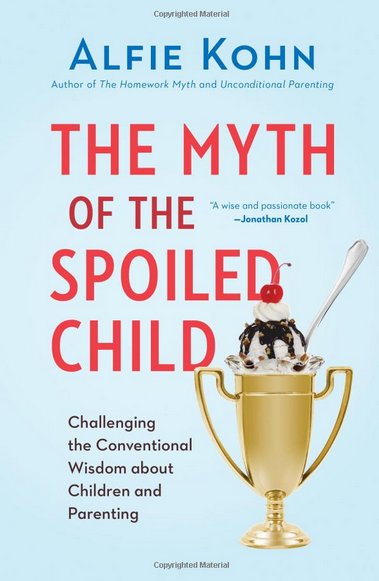 In his new book The Myth of The Spoiled Child, my guest Alfie Kohn says the emphasis on tough love is just old authoritarianism dressed up in new clothing. And the left/right consensus on it just a sign of how far old line conservative ideology has taken over the mainstream. 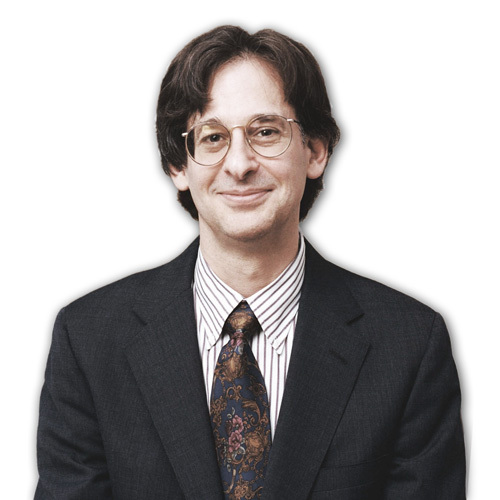 Listen to Alfie Kohn’s view of the Common Core here.